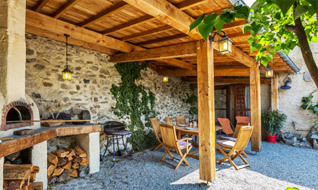 Official website : Find your holiday accommodation, gîtes, bed and breakfast, campsite, City Break with Gites de France®, with a a guarantee of a quality label. 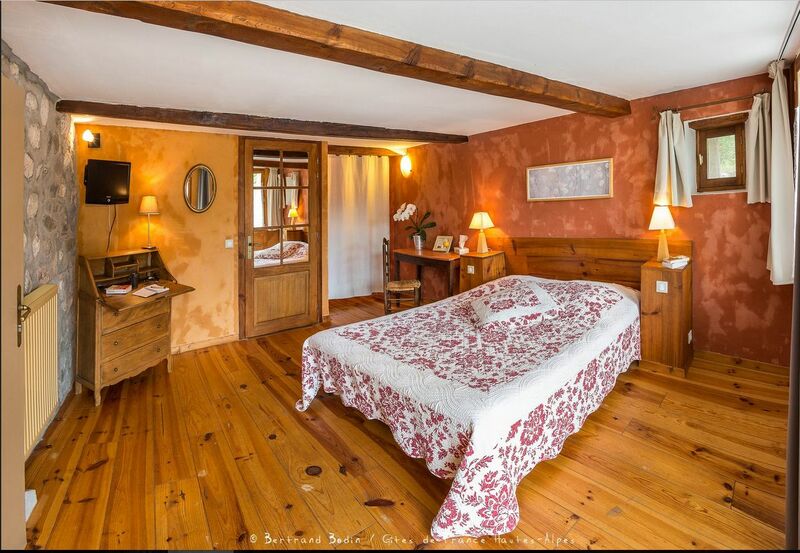 Discover our latest Gîtes de France gîtes and bed and breakfasts. Discover our best rated holiday accommodation for this summer.. 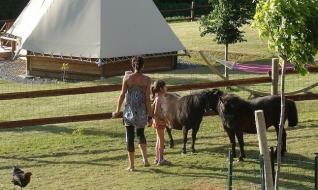 Your holidays in the country, a gîte on the farm... Why not ! All year round the three principal towns of Gap, Briançon and Embrun propose festivals, traditional markets and things to do. Would you like to be closer to nature? Hit the hiking trails in Les Ecrins National Park or Queyras Regional Park and get to know the alpine flora and fauna. Ski fans are welcome in the numerous ski villages and the large ski areas such as Serre-Chevalier, Vars or Montgenèvre. You will have the time of your life. Everywhere around you will admire the beauty of the characteristic and diverse scenery in this part of the Alps. Above all, the majestic Durance Valley with its bluish river all over the territory ; but spectacular Lake Serre-Ponçon as well, so serene in its mountainous setting, attracting light, sailing boats and visitors.